The journey through Nepal’s fascinating Kathmandu Valley continues… After visitng the sacred spaces of Kathmandu (part 1), the next stop is Patan. Although today Patan is basically a suburb of Kathmandu located just south across the Bagmati river, it once was an independent city-state fiercely competing with the two other major cities in the valley – Kathmandu and Bhaktapur – over prestige and influence. Also known as Lalitpur, meaning the City of Beauty, or by its old Newari name, Yala, Patan was originally designed in a Buddhist tradition with four mounds on its perimeter known as Asoka Stupas. 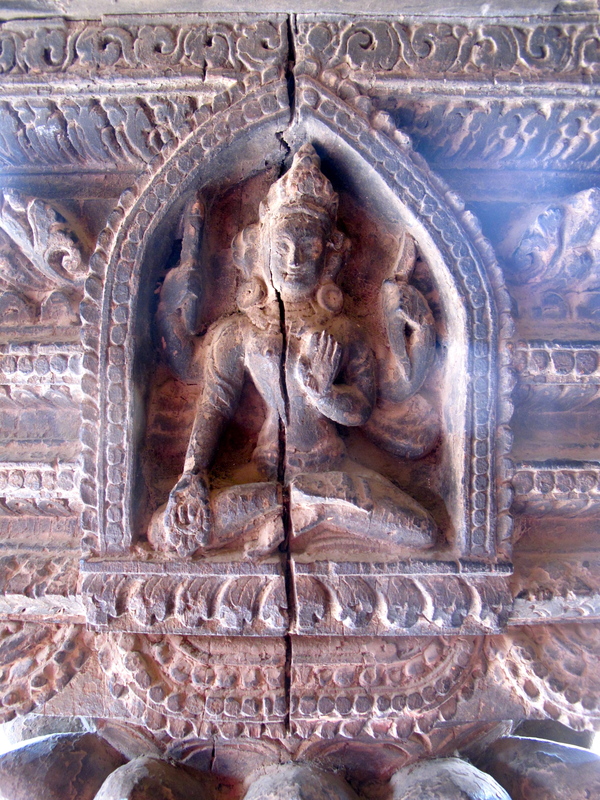 According to legend, Emperor Asoka of India visited Patan in 250 BC and built the stupas. But the heart of Patan, just like its sister cities in the Kathmandu Valley, is its magnificent Durbar (or Palace) Square.